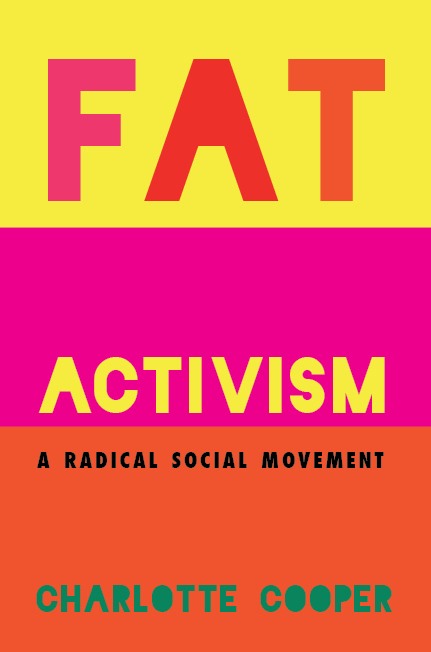 Fat Activism: A Radical Social Movement explores the history of Fat Activism and explains why it is important. 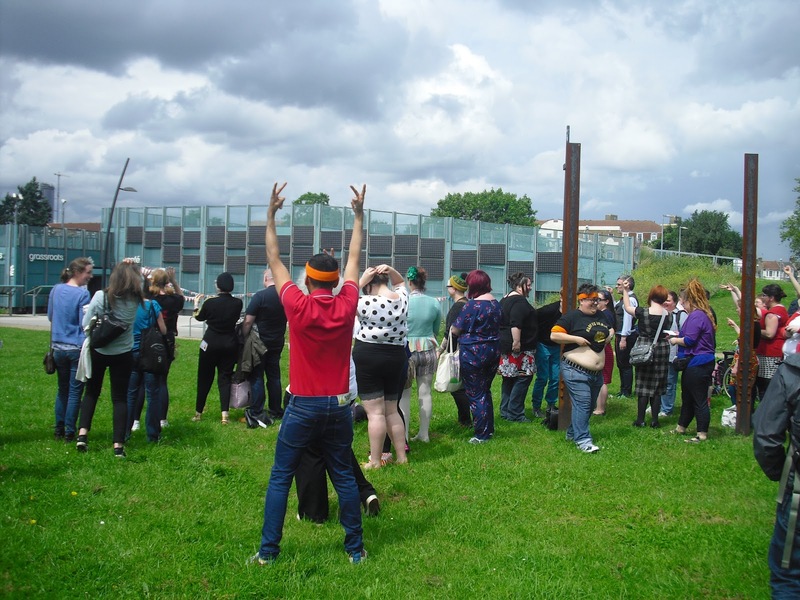 What is Fat Activism and why is it important? 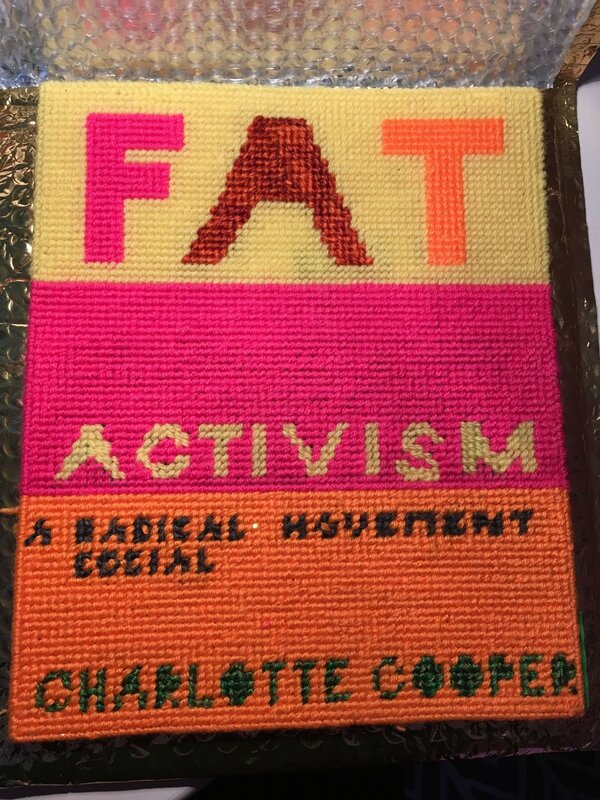 Charlotte Cooper, a fat activist with around 30 years experience, answers this question by lifting the lid on a previously unexplored social movement and offering a fresh perspective on one of the major problems of our times. 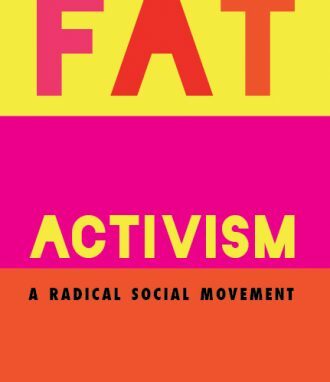 Fat Activism: A Radical Social Movement is a rare insider’s view of fat people speaking about their lives and politics on their own terms. 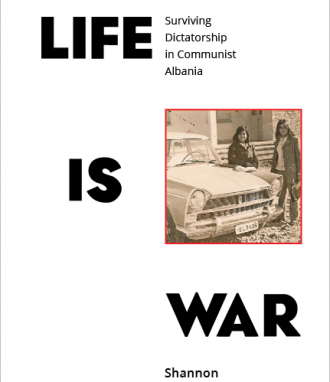 It is part of a new wave of accessible, accountable and rigorous work emerging through Research Justice and the Para-Academy. 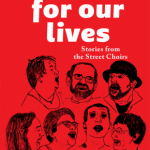 This is the book you have been waiting for. 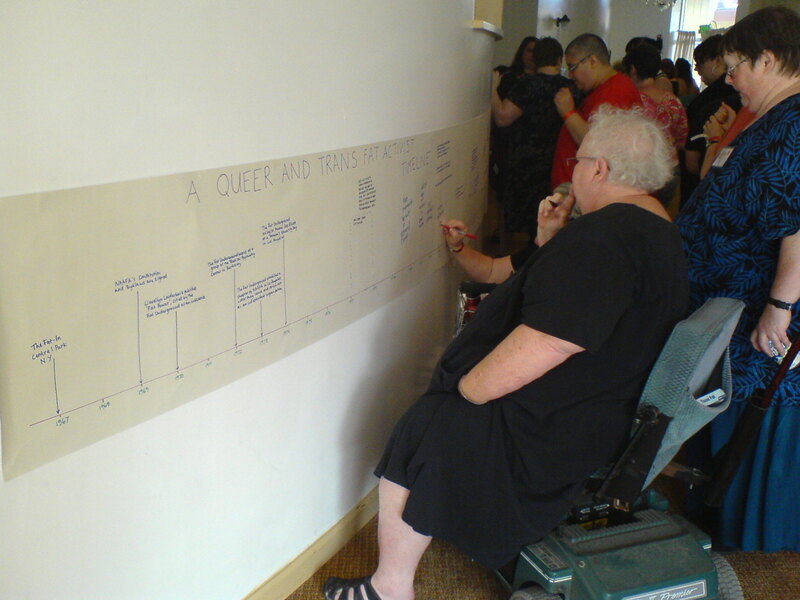 Charlotte Cooper is a psychotherapist, cultural worker and para-academic living and working in London. She is a founding proponent of Fat Studies. For any civil rights movement to succeed, it must know its history; to build on its strengths and learn from its mistakes. 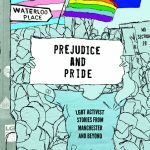 With the ubiquity of the Internet, the historical knowledge and record of activism can be rewritten with 140 characters. 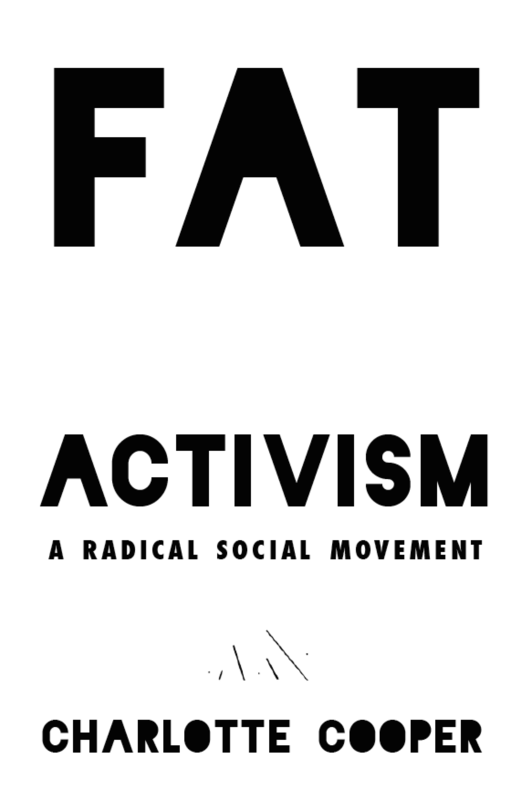 That is one of the many reasons that Fat Activism: A Radical Social Movement is important. 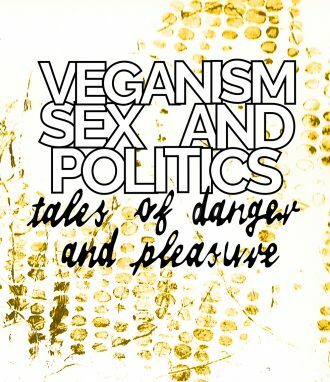 Anyone interested in the epistemology, ontology, and methodology, (not to mention history) of fat activism should make this a central text of their library. 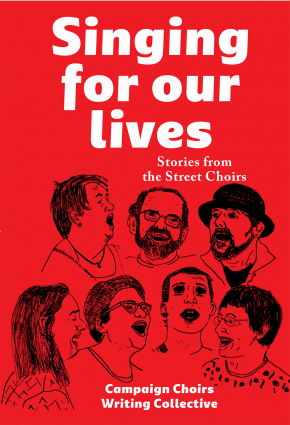 It is in the interest of the ethically and intellectually dubious field of “Obesity Research” to flatten fat subjects; rendering our voices narrowly defined by punchy rhetoric, our activist interventions reduced to child-like flailing against the big bad thin-dominated world. 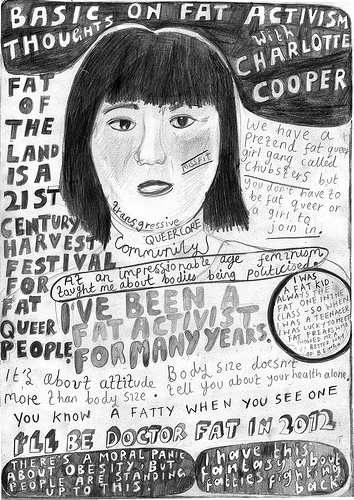 Charlotte Cooper’s book resists this myopic view of resistance to fat oppression in form and content. 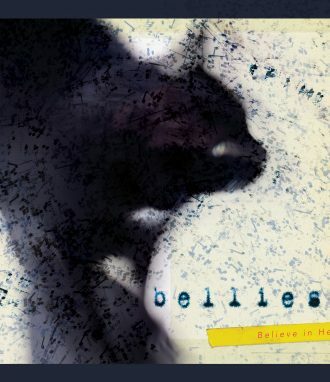 Fat Activists need more researchers and writers examining and reflecting on our work from within, and this book stands as an offering and opening in that vein.